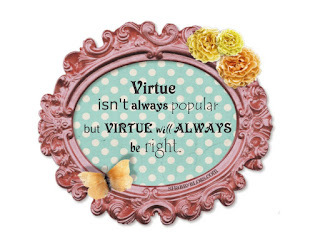 V is for Virtue and Virtuous. 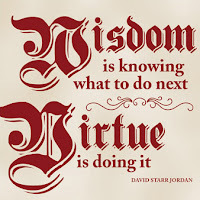 I strive to be a virtuous person. I don't always succeed, though. 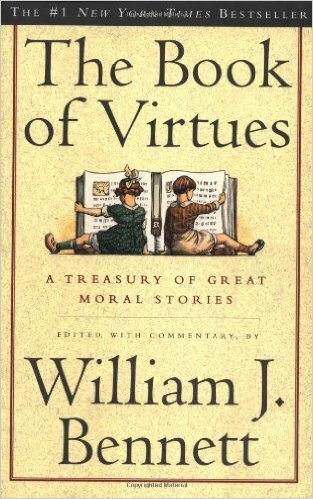 I believe there is less virtue in the world in general than there was 30, 40, 50 years ago. I'm not sure it's even a word that the typical school student would know, and that's a sad thing. Responsibility. Courage. Compassion. Honesty. Friendship. Persistence. Faith. I think I received this book as a gift. It is for sale on Amazon, and is a great family anthology, in case you're interested. And no, I'm not getting paid to advertise it! 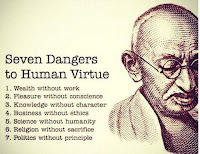 I believe my strongest virtue is responsibility. I don't think I learned it, though. I think I was born with a natural disposition to be a responsible person. I'm the dependable one. The one who keeps her word. And I admire those traits in others. I believe courage is the most difficult virtue for me. I sometimes exhibit courage that I don't feel. Having to demonstrate courage can be intimidating! Or maybe it's patience. I get impatient easily, but I am working on ways to improve this. 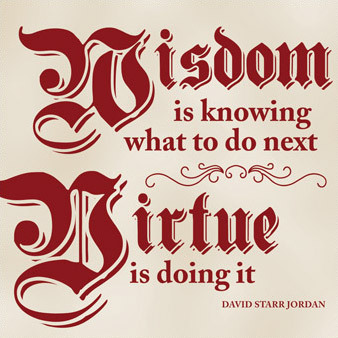 Being virtuous... it seems a lofty goal, but I'm not striving for sainthood. It's not as though I never do anything wrong. Of course I do! I just want to be the best person that I can be, and that includes being a good role model for my children and students. 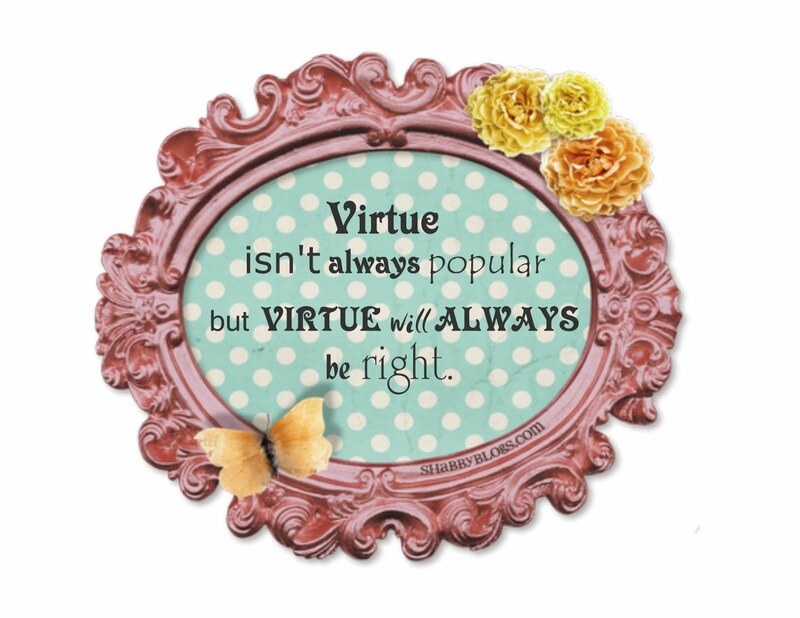 Most of all, I hope that they see virtue in me. Come and visit ABC Wednesday! I've been reading The Heart of Christianity by Marcus Borg. He talks more about SIN, as in distance from God, than SINS, a checklist of do's and don'ts we're destined to fail at.